Most of us look forward to the day that we retire and pursue leisurely activities without having to answer to our employers. Those pensions offered by big companies are becoming a thing of the past; but there are now many ways to spend less and save more for retirement. 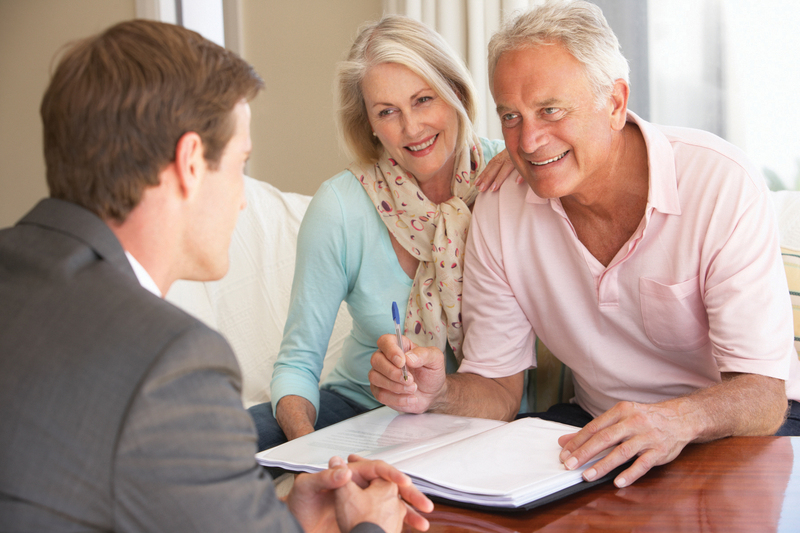 Because we are not exactly sure how many years we need to prepare for retirement, your goal would be to start saving up today and to have a plan on how to do and make the most of this money. Below are a few suggestions you might want to consider. Reduce housing costs. If you are renting, explore ways to negotiate lower monthly payments. Offer up your services to the property manager if you are knowledgeable with landscaping or home repairs. If there is a pending rent hike, inquire if it can be waived in exchange with you signing a longer term lease. If you own a home, look into refinancing options now while the rates are low. Pay less for food. The best way to cut food costs is to start using coupons. Check online and pick up a copy of the local food store circular. Organize your coupons by food product instead of the expiration data, as there would be no sense using a coupon for something you do not need just because it will expire. Also, stop buying brand name products if there is a good store brand substitute. Cut your energy bills. Contact your utilities provider and schedule a home energy audit. With the customized report of your home as your guide, apply the recommendations that make the most sense to your situation. Run only loads of laundry and dishes, and unplug all appliances in your home that are not regularly used. Adjust your buying habits. Commit to categorizing all potential purchases as “Wants” or “Needs.” Seriously evaluate everything that fall into the Wants category, and then decide if you can go without it. Once your retirement savings go back on track, you can start to relax on these purchases just a bit, but only then. Eliminate the unnecessary. Avoid purchasing household cleaners; look for ways on the internet on how you can make them on your own using household ingredients. Try dropping your home telephone lines unless it is absolutely essential. And if you have not watched HBO in a while, get rid of your cable subscription and stick to the basic channels instead. Generate incremental income. Once you have saved all you can, set aside from of your spare time for income generation. Start with unloading your closets and drawers of unneeded electronics, and start selling them in a garage sale or online. Exchange old clothes with a thrift store for money and donate other items you cannot sell to get a tax deduction. 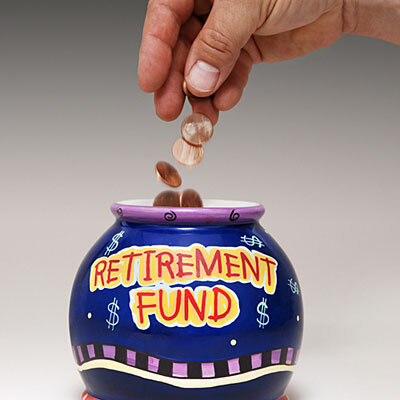 Retirement planning ensures that you have money to spend when you retire. But it does not have to be an arduous process; there are so many easy ways to save money this winter along with other retirement tips to help you know more about your money. Learning more about theft prevention can help you avoid dangerous pitfalls that affect regular people just like you and me.